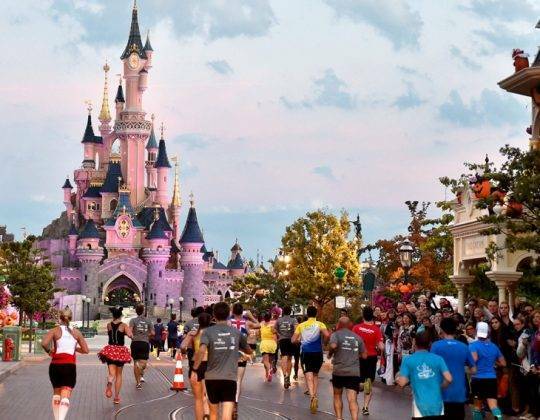 France, the worlds most popular holiday destination, hosts some of the most spectacular and enjoyable running events. 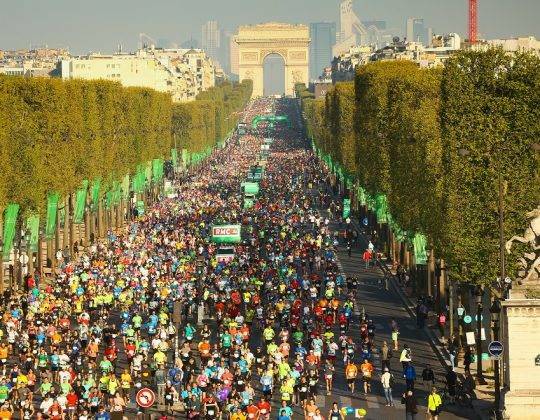 From the spectacle of the Paris Marathon and Half Marathon to the more light hearted Medoc marathon Sports Tours International offers you the chance to compete in and enjoy running through some of the most famous streets in the city of lights, between the vineyards of Bordeaux and up the slopes of Mont Blanc. 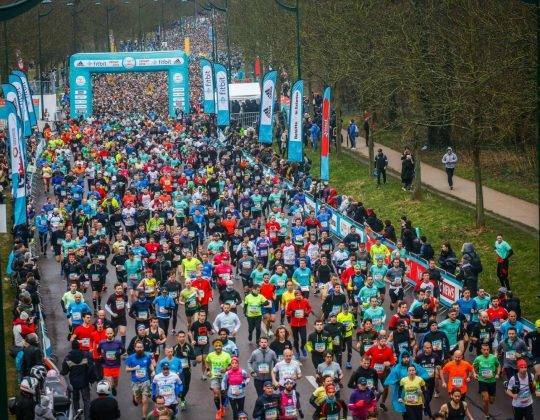 Each one of these events is a unique and thrilling experience.